Welcome to our homes. For Nabil, it’s the street where he used to crack eggs on the hot pavement in summer. For Callum, it’s the picnic tables outside his local pub. For some, home is a terrifying place to flee from, for others, an idea worth fighting and dying for. Inspired by true stories from across the globe, Routes is a fantastical journey through danger, hope, and humanity. With four separate stories to follow, each route you take is completely unique! Routes is an interactive promenade show built with a team of refugee, migrant, and British-born artists that explores perspectives on “Homes” and “Others”. Originally inspired by The Caravan street theatre project in Lebanon, Routes combines true and devised stories to create a layered tale that aims to start a dialogue about what we think and feel about the people we pass by each day on the streets, in relationship to our perspectives on self and home. Using live and recorded music, as well as playful short-form games and audience participation, Routes interweaves 4 distinct British and refugee narratives together to tell a heartfelt and memorable story of division, hope, and belonging. Theatre Témoin is an award-winning company that tells under-told stories in a visually and physically compelling style with direct input from the communities whose stories we present. 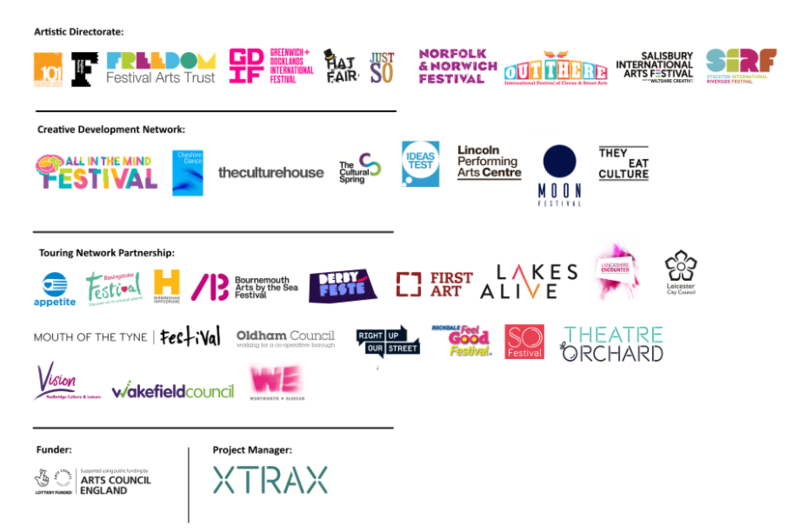 We are passionate about developing a canon of exceptional quality that includes under-represented voices, builds bridges, and brings a diverse range of people to theatre in a meaningful, lasting way. Previous work includes critically acclaimed sell-out mask and puppetry productions The Marked and The Fantasist, and Nobody’s Home which has toured nationally in partnership with the Ministry of Defense and with support from the Salisbury Playhouse. Témoin is a supported company of The Lowry and an associate company of the Everyman Cheltenham. We are thrilled to be working with Without Walls to develop Routes, which is our first outdoor theatre production. 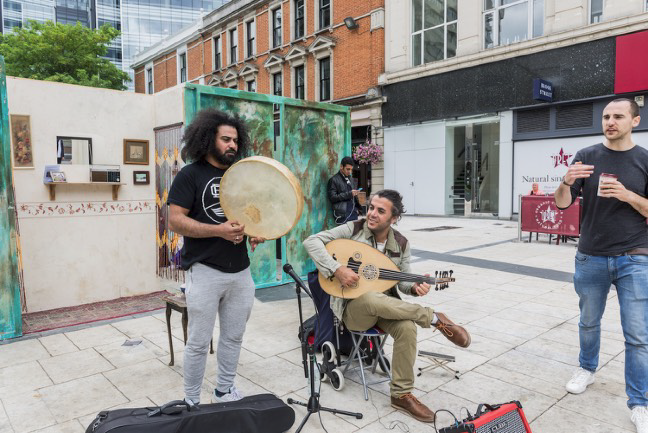 Routes was first presented in July 2017 in Lyric Square, Hammersmith with the support of Arts Council England, Hammersmith & Fulham Council and Theatre Delicatessen, and continues its development in 2018 with the support of Without Walls, Greenwich and Docklands International Festival, Stockton International Riverside Festival, and Brighton Festival.